Stranger Things was a breakout hit for Netflix this summer. The spooky throwback series channels vintage Stephen King and early Steven Spielberg, all wrapped in a killer ’80s soundtrack. Stranger Things became one of the most buzzed-about shows of 2016, which is especially impressive since the show had little pre-release buzz in the months before it premiered. But new data suggests Stranger Things may have been an even bigger success than anyone expected. 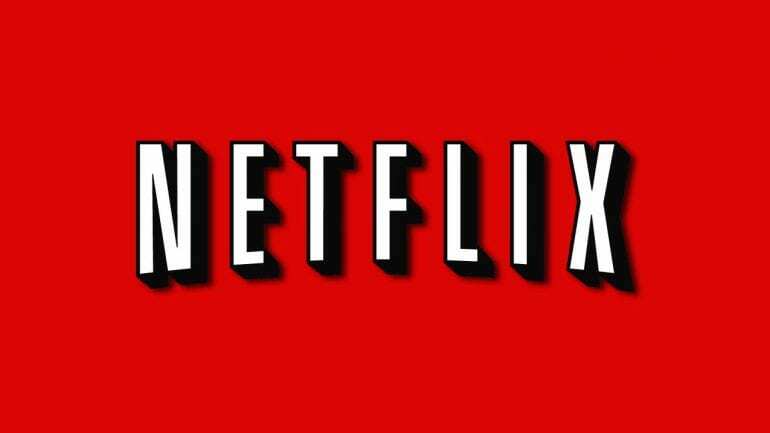 Figuring out just how well any given Netflix original did is tricky, because the streaming service generally keeps its ratings under wraps. 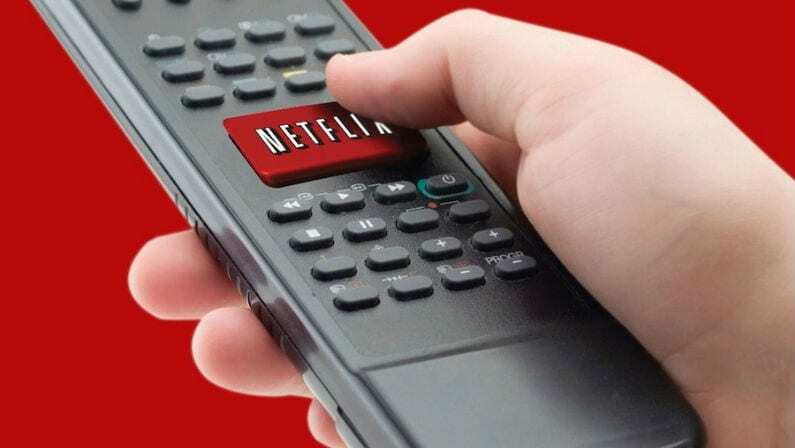 However, a new start-up called SymphonyAM says they’ve figured out how Netflix’s numbers work, and they claim Stranger Things wasn’t just a hit for Netflix — it’s one of the streaming service’s biggest shows ever. 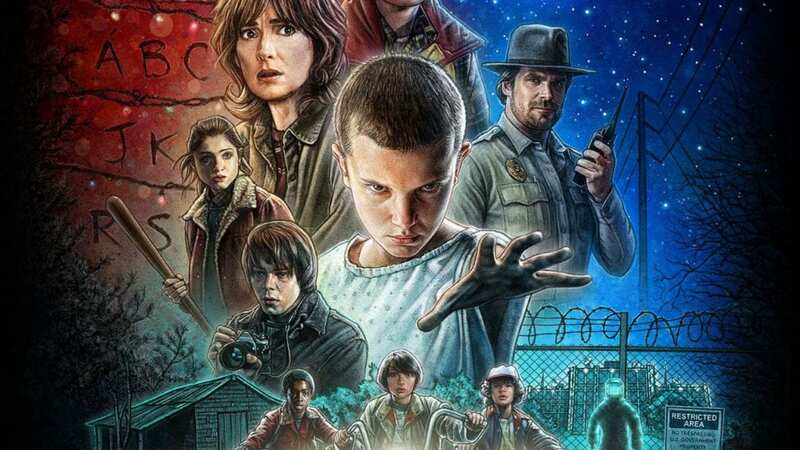 Speaking to Business Insider, SymphonyAM says that, according to their numbers, Stranger Things was viewed by 8.2 million people in the first 16 days after its July 15 debut. That’s over a million more viewers than the second season of Marvel’s Daredevil within that “live + 16” window. Three million more than the water-cooler hit Making a Murderer. Even the fourth season of Netflix’s Emmy-winning flagship series, House of Cards, only drew 4.7 million live + 16 viewers, according to SymphonyAM. To put that in further context, those 8.2 million viewers would make Stranger Things Netflix’s third biggest hit of the year. The only 2016 shows that beat it are the fourth season of Orange Is the New Black and the sitcom sequel Fuller House, both tallying up around 13 million viewers apiece in their first 16 days. It’s worth noting that Netflix has dismissed SymphonyAM’s methods as inaccurate. However, the only way to know for sure would be for Netflix to be more open with their own internal numbers, and that doesn’t seem likely. Regardless, Stranger Things is unquestionably a huge home run for Netflix, and season 2 seems like all but a certainty. Not bad for a show that, as co-creator told Rolling Stone, was passed on by 15 to 20 networks before finding a home at Netflix.